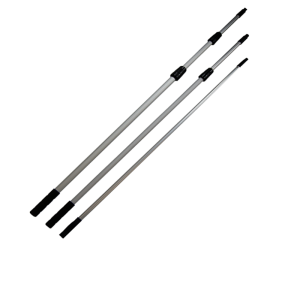 Complete range of Pulex, Telescopic Pole. Squeegee, Window Washer, Window Squeegee. 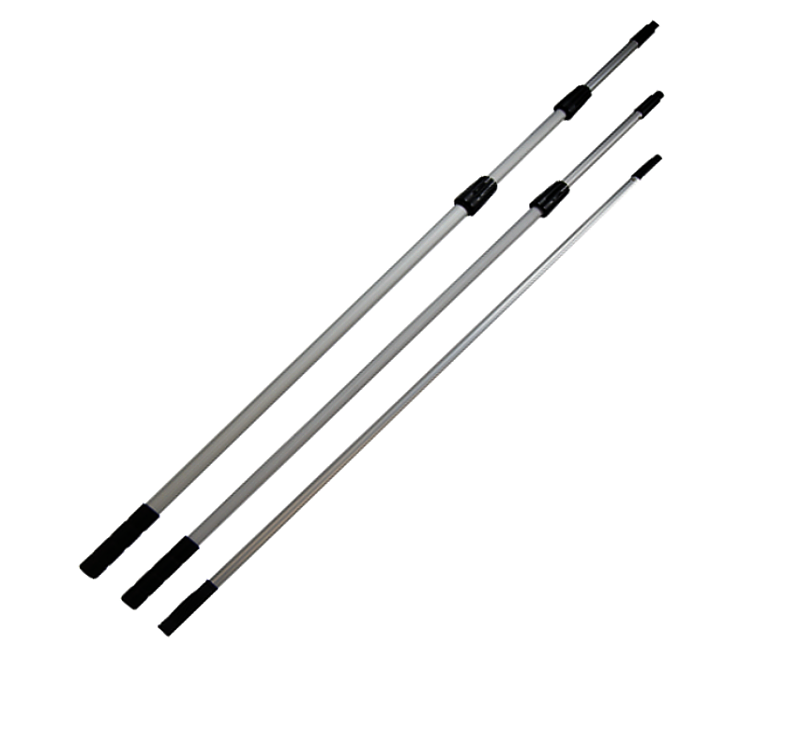 Pulex telescopic poles offer a full range of possibilities for high up cleaning. They are comprised of one, two or three parts and come in 14 standard sizes from 1.25 metres to 11 metres. The locking collars are made from nylon . 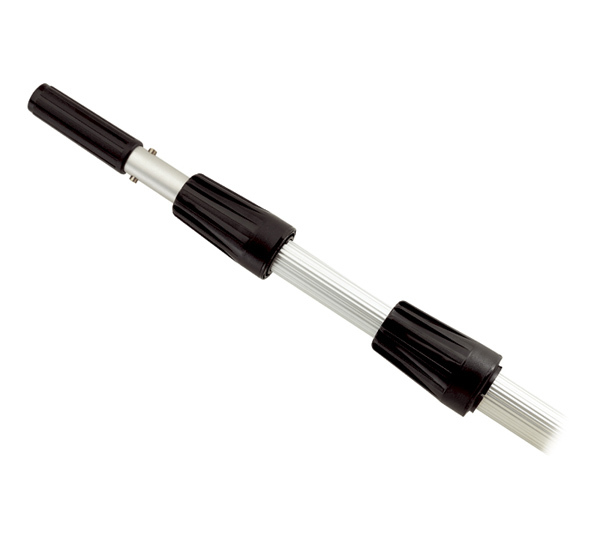 The end of each pole comprises a standard or screw cone for mounting any type of tool.